This Porsche is ready to be transformed into a fully customized take on the classic 911. 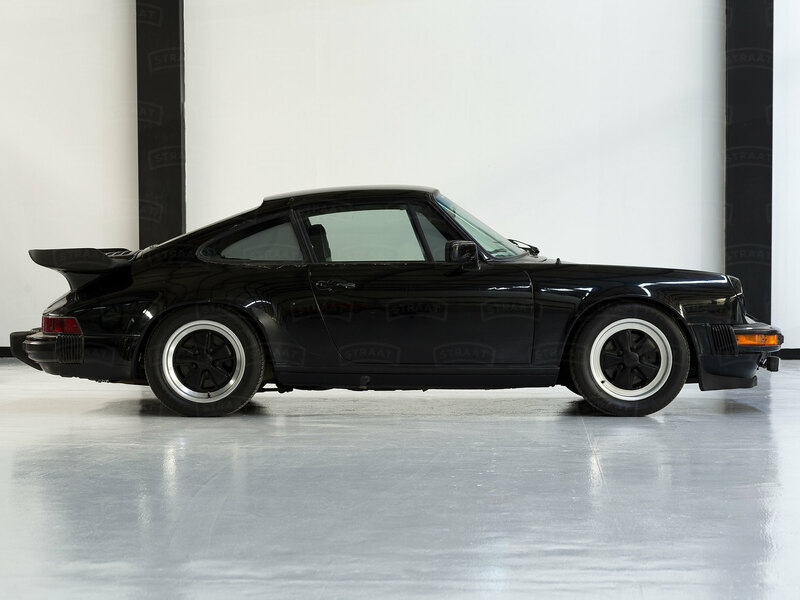 This early 1980s Porsche 911 is rust-free, accident-free, and sunroof-free - a perfect candidate for a 911 hot rod or part-time track companion. Like all of our Porsche candidates, this 911 will undergo our stringent nut-and-bolt restoration process. All of our 911's come standard with features like a Porsche 3.0-liter engine with PMO electronic fuel injection, 5-speed manual transmission, four-wheel disc brakes, leatherette interior, a Bluetooth®- and iPhone®-ready vintage-looking radio and more. From there, you choose from a wide variety of upgrades and options to fully customize your ride. Once your project is underway, you’ll receive monthly updates from us, with photos documenting your vehicle’s progress. Ready to design your Porsche 911? Fill out the form below or use our STRAAT customizer to option-out your dream car. We’d love to work on this project with you!